The Nordstrom Anniversary Sale is now officially open to the public! I have been counting down the days to shop this amazing sale and as I’m sure you know, there has been so much buzz around it. Everything sells out fast, so you have to be quick to snap up the pieces you love… I have been browsing some gorgeous new homewares to give our home a little post-wedding makeover and start our married life with a fresh new vibe. I also love buying denim jeans, pretty summer dresses, cute shoes and designer handbags on sale. 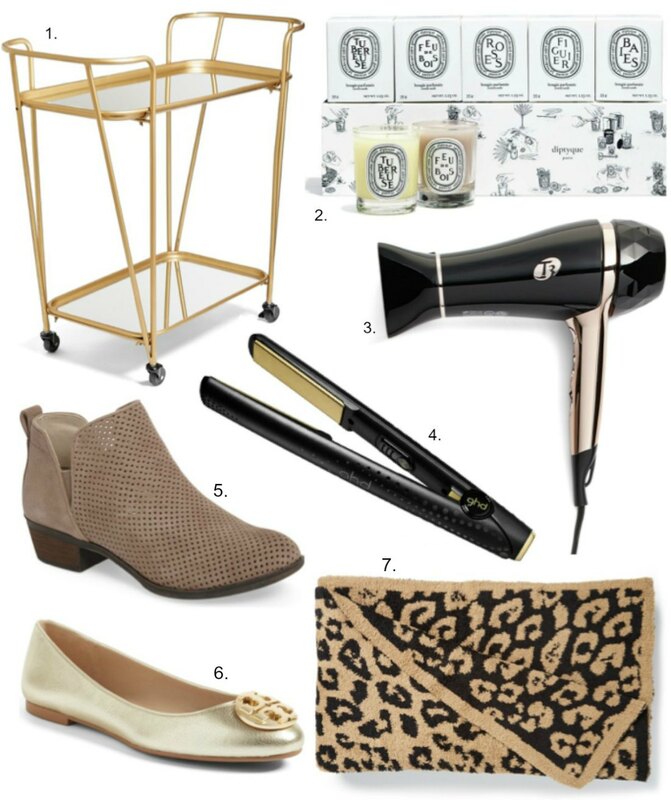 What are you excited to find in the Nordstrom Anniversary Sale? I’d LOVE to see some of your favourites, just leave a comment below and share a link with me, I’d love to check them out. Happy shopping, friends! Its fun to remember that the Nsale is not just for clothes! Thanks for the tips! Peace! I love seeing everyone’s favorites from the sale. Lots of good stuff!! !